Majd is the Monitoring and Evaluation Coordinator for the Jordan Programmes Team. Majd’s role includes supporting the design and implementation of systems to collect and analyse performance data for evidence-based programming decisions in all of the ongoing projects to ensure quality, accountability and sustainability. 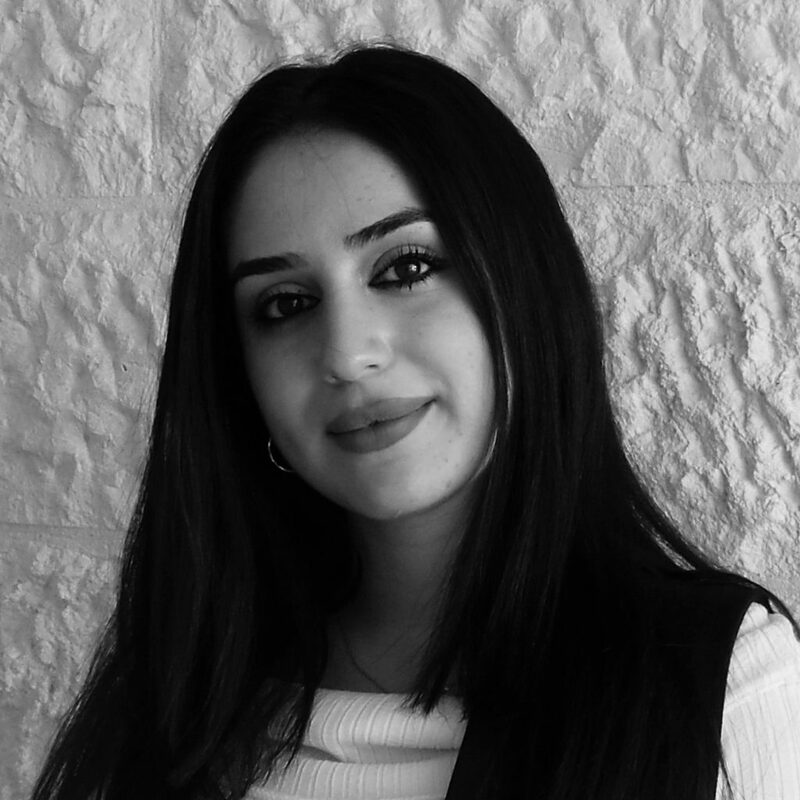 Majd graduated from the German Jordanian University with a Bachelor of Science degree in Management Sciences. After working as a programme coordinator in Germany, as well as teaching languages in Patrick Henry-Village refugee camp, Majd developed a passion for making a significant contribution towards a better tomorrow. Through these experiences her appreciation regarding how nonprofits improve the quality of life in communities they serve also grew.